Whether it’s through fundraising, donating or volunteering our time and expertise, at GT we believe in creating sustainable advantages for the communities in which we live and work. We work locally with the KGH Foundation, Kelowna Food Bank, CMHA, Kelowna Gospel Mission, SPCA and Canadian Blood Services. Nationally, the Grant Thornton Foundation works with and financially supports many different charities including Big Brothers/Big Sisters of, Boys and Girls Club and Breakfast Club of Canada. The United Way of the Central & South Okanagan/Similkameen is pleased to be an community partner of Grant Thornton LLP. 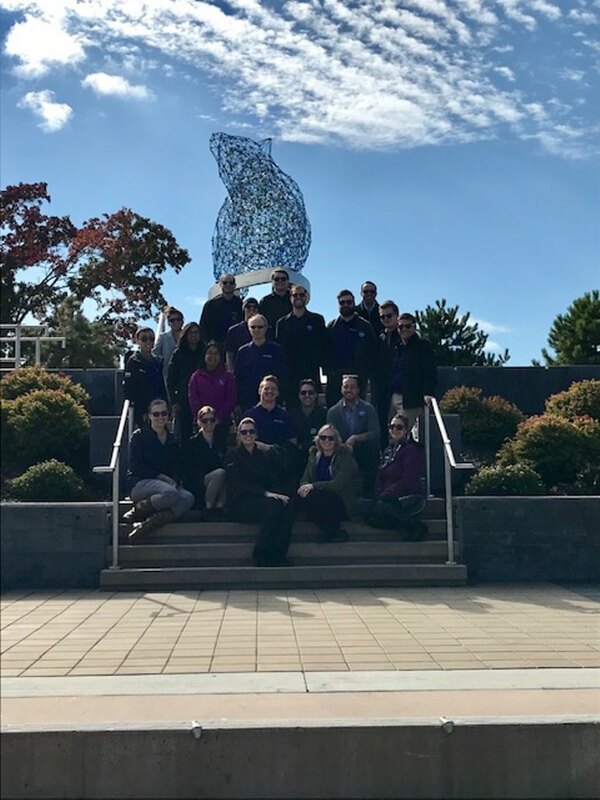 United Way CSO has a longstanding relationship with Grant Thornton who’s corporate and employee donations have totaled $33,000 over the past 7 years. Their support continues to impact the lives of the most vulnerable individuals within their community. A big thank you to Grant Thornton. Their combined support is greatly appreciated not only by United Way CSO, but also by all of our community partners and their clients. Thanks for making such a difference! Grant Thornton LLP has been an amazing supporter of Okanagan College for many years. They have supported student awards in Kelowna and Penticton, and we are very grateful for their support. Congrats to Good Company Grant Thornton LLP for being recognized as one of the Best Workplaces for Giving Back from Great Place to Work Canada! It just goes to show that creating a culture of volunteerism and giving back makes people happy to go to work! 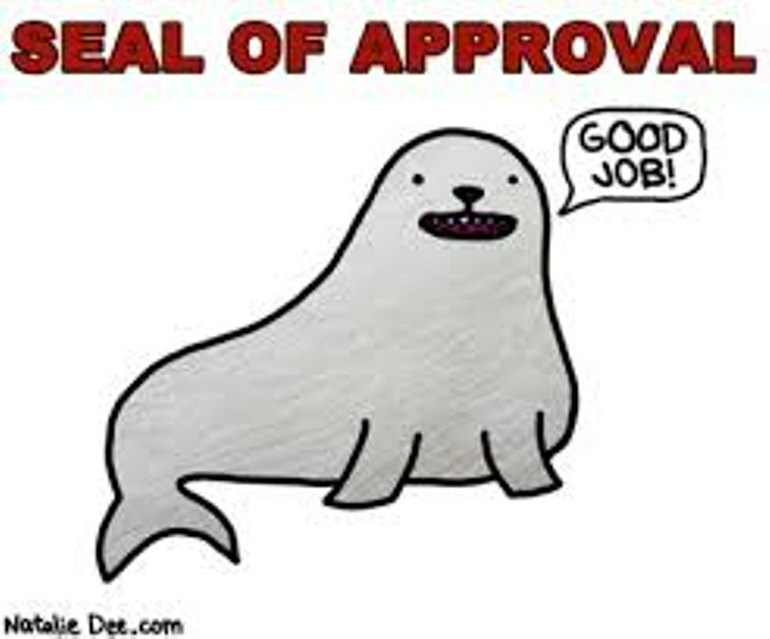 Thanks for being a great leader in doing good! Grant Thornton LLP knows how to make their steps count! As part of our nationwide initiative, we walked to raise money for Big Brothers Big Sisters Canada, Boys and Girls Clubs of Canada, and The Breakfast Club of Canada. We were thrilled to raise over $55,000 in 2018! 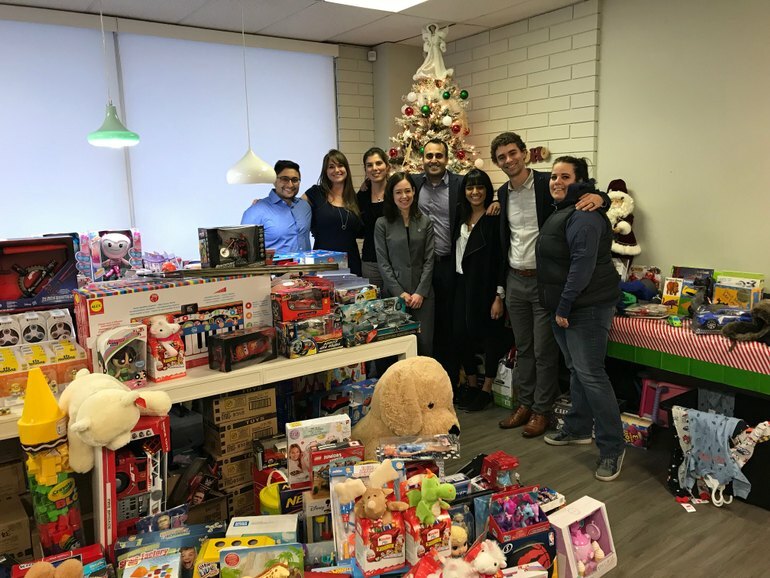 We had the privilege of partnering with Bay Street Fore a Cause to donate over 100,000 toys across Canada just in time for the holiday season. Locally, we were thrilled to drop off 250 toys to Mamas for Mamas! 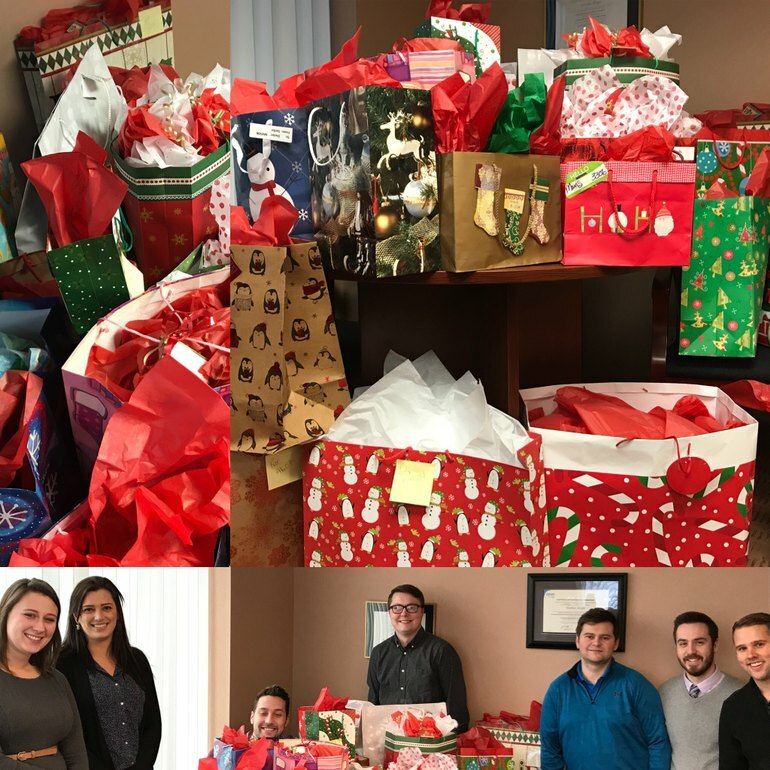 Grant Thornton LLP's team of Elves was busy over the holidays providing gifts and cheer to seniors through Home Instead Senior Care - Thanks to our colleagues donating time and money, 16 seniors who otherwise would not have something to open over Christmas enjoyed a surprise from Santa. Grant Thornton LLP Kelowna's Got Legs!! 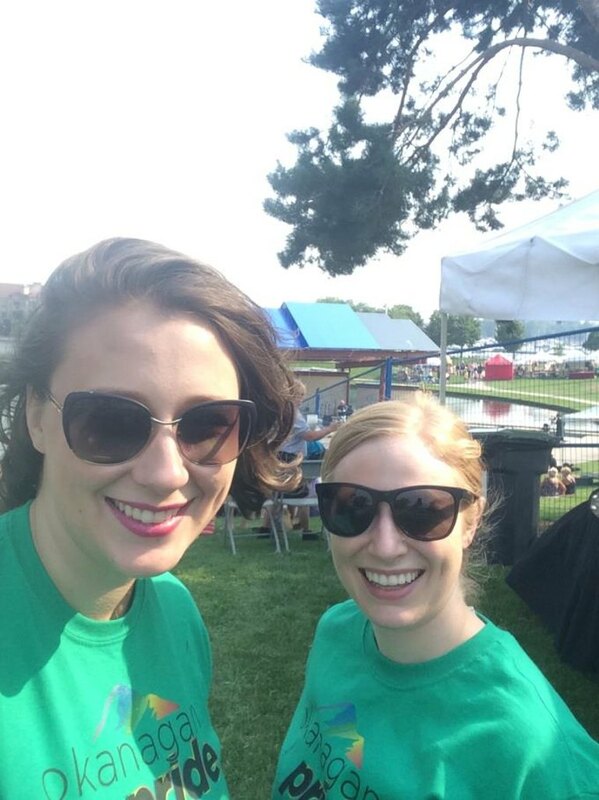 Our team got out for our annual Making Steps Count Walk (as did many other offices across Canada). 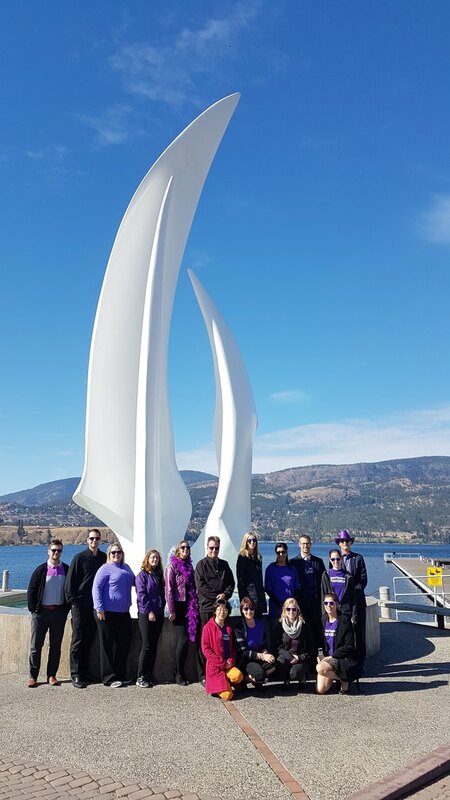 Our team in Kelowna was able to raise over $1,000, while nationally we were able to raise over $71,000 for the Grant Thornton Foundation which sends funds to many different causes, including the Boys and Girls Club of Canada, Big Brothers Big Sisters of Canada and the Breakfast Club of Canada. They also provided matching donations for our staff to 20 charities of their choice and the Canadian Red Cross. 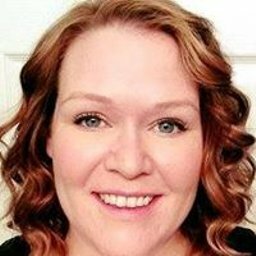 A big thank you to Kayla Vandegoede for heading up our local team! Grant Thornton LLP is very excited to announce our WIN of the Central Okanagan Community Food Bank Foodapalooza video contest (see the video below)! A huge shout out goes to our staff members - Vishaal Sharma, Simone Brunton, Lexi Keen, John Calder and Tori Hayes for their work in putting the video together and to all of our staff for collecting food and money for the food bank. 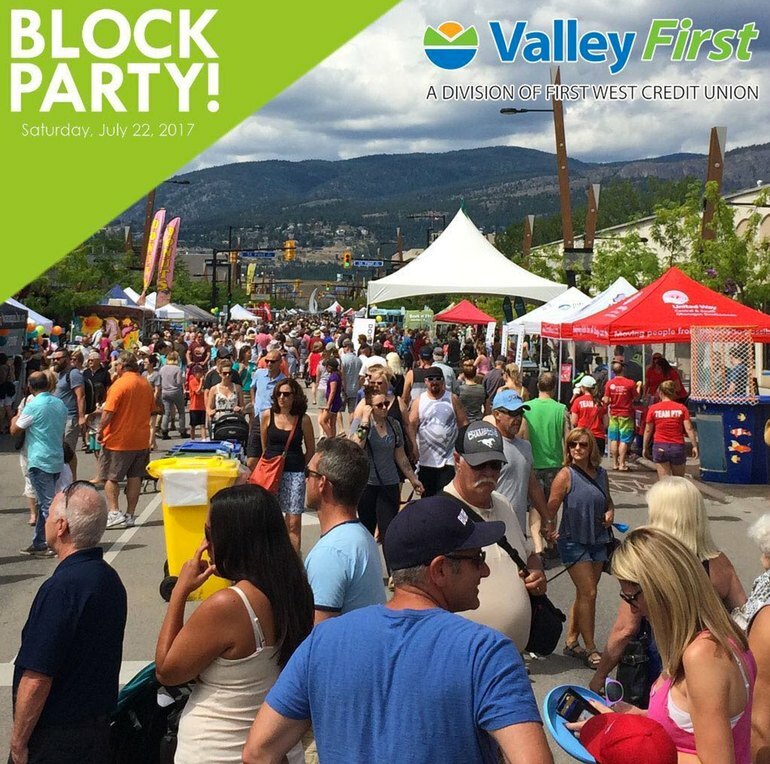 Downtown Kelowna Block Party this Saturday. Celebrate with Volinspire and other downtown partners like ENCOMPASS Benefits & HR Solutions, Grant Thornton LLP, oranj fitness, Bellamy Homes and Pihl Law Corporation by taking in the vendors lining the streets with great deals, children's activities, dancing, music and lots more activities. The public is invited to move and groove to live entertainment on three street stages and fun outdoor activities for the whole family. Other Good Companies like Axe Monkeys Kelowna will be there too. 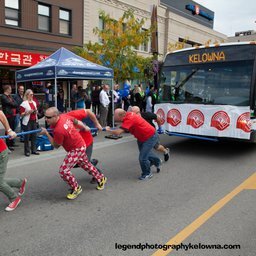 This free community event will fuse culture, art, food, shopping and entertainment together, attracting over 15,000 to experience the heart of Kelowna. 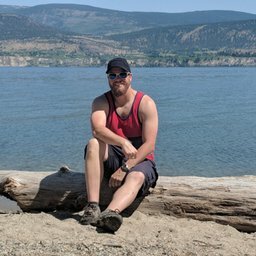 Any other Volinspire partners joining in on the fun? Make sure you post something on our News page. Thanks to Valley First, a division of First West Credit Union for presenting the great event. 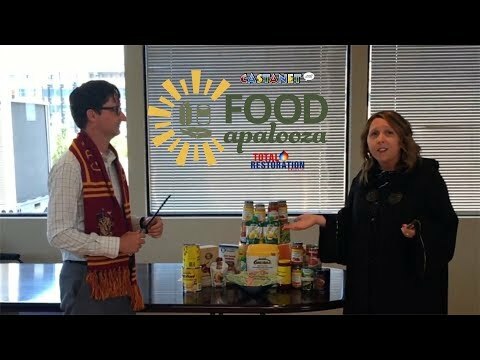 Last week Grant Thornton LLP included us in their amazing Pokemon video to challenge us for the Castanet/Total Restoration Foodapalooza event to collect food and donations for the Central Okanagan Community Food Bank! 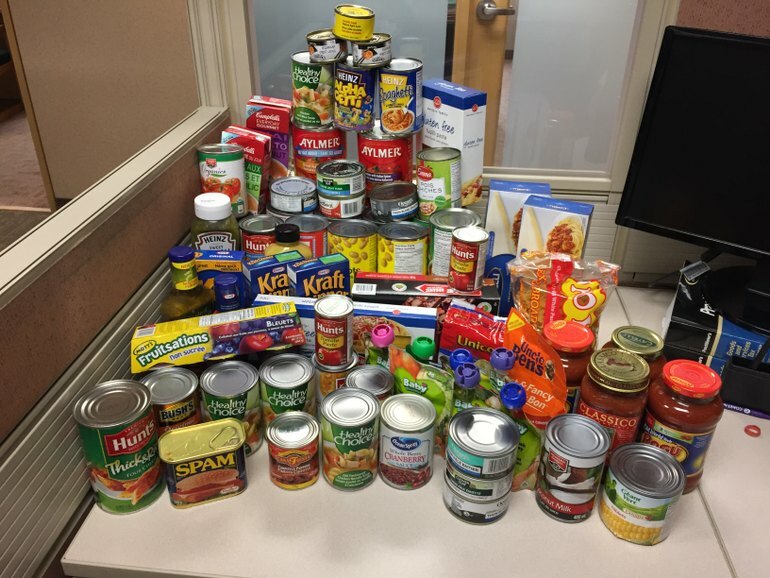 Pihl Law Corporation responded by collecting over $300 in food and donations! Check out the video we made to challenge Peacock Sheridan Group,Glazier Polly Barristers and Solicitors, Okanagan Health and Performance, Kelowna Dental Centre, and Walker Real Estate! Last week we were nominated to participate in the Foodapalooza Fundraiser challenge for the Central Okanagan Community Food Bank. In an effort to raise money and food, we encouraged our employees to ditch the suits and wear jeans in exchange for bringing in a cash/food donation. This was a huge success and we finished the week with a whopping $1,060 and a huge pile of food for the Food Bank! A big thanks goes out to our own Lexi Keen for her outstanding efforts for the cause.